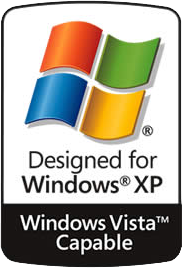 Most new computer manufacturers such as Acer, Dell, Fujitsu, Gateway, HP, Sony, and more will begin to brand their machines with “Windows Vista Capable” logos. If you want to know whether your machine can run Windows Vista, visit Microsoft’s “Get Ready” website. 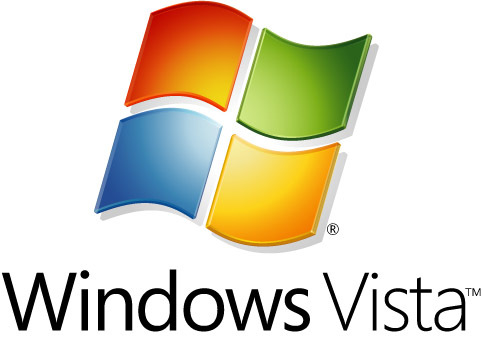 Microsoft has also released a “Vista Upgrade Advisor” tool which will determine if the hardware on your machine is “Vista Capable”. Another new windows! Really how can it be better, do more than XP? Swear Bill Gates is in bed with the hardware companies! So now many people will feel they need to upgrade their PC’s & for what? To surf the web & read a few e-mails? Lucky my 64 bit lap-top should be able to cope, if I double the memory! Then I have to buy the new windows software & probably a new version of Office? Vista runs fine on my 2.6 p4 with 1 gig of ram of course this is beta 2 and its a bit buggy. Im loving the ability to resize partitions on the fly it kills the need for partition magic. Windows vista is out! yah!!!!! !